Christmas is such a busy time of the year, even with the best intentions. 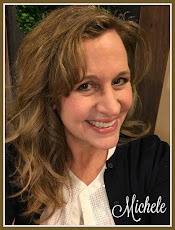 So to help you along, I thought I would pull together some inspiration from these fun and amazing projects and recipes meant to help you look forward to the celebration instead of feeling anxious about your festivities. 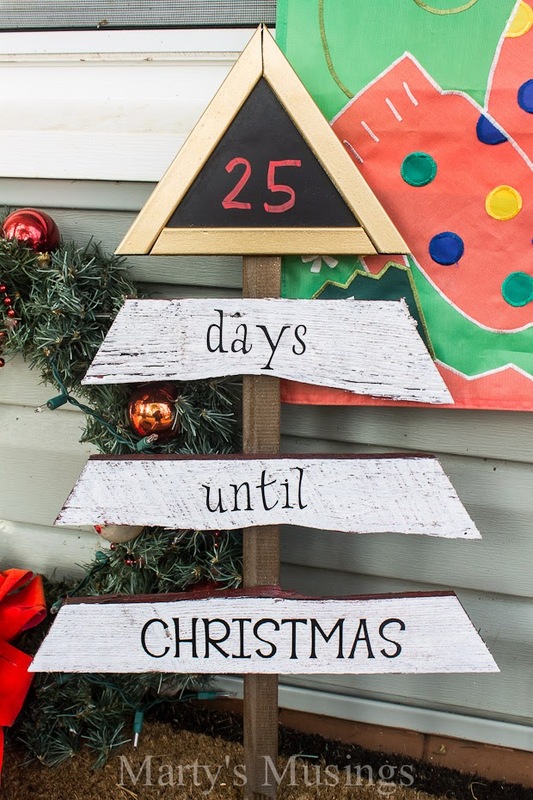 There's no way better to start off the season than with this adorable Christmas Countdown Tutorial by Marty's Musings. 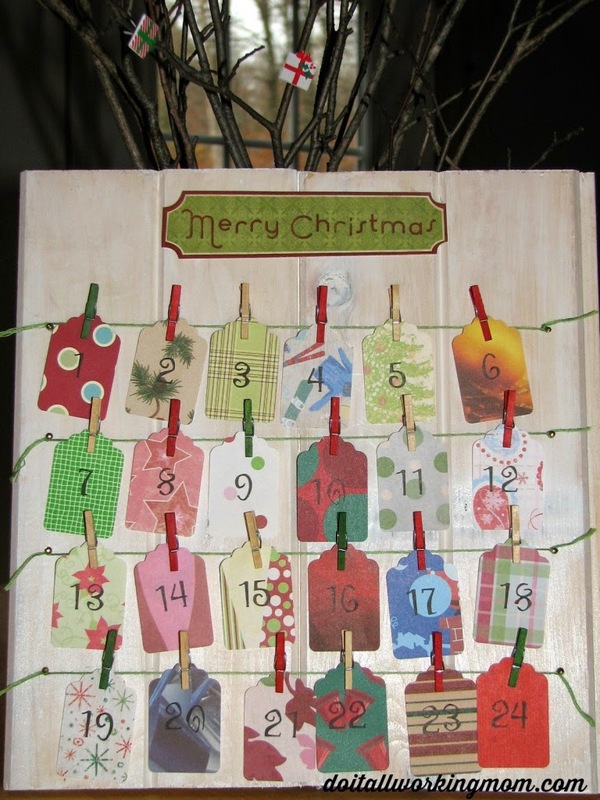 Christmas Activity Advent Calendar by Do It All Working Mom will make it easy to get things started. 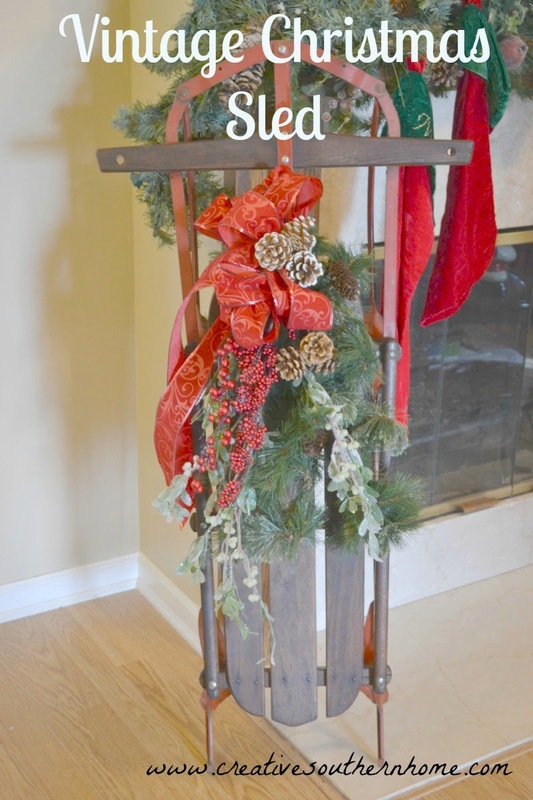 Vintage Christmas Sled by Creative Southern Home. 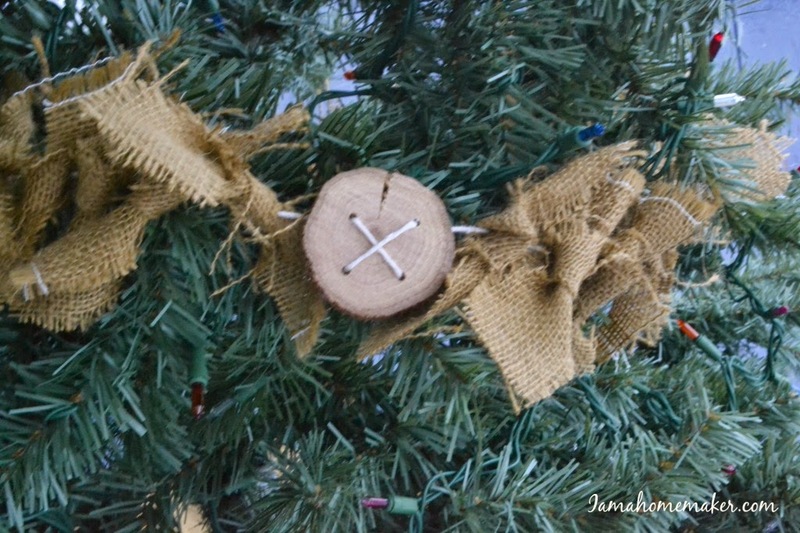 or this simple yet country rustic Burlap and Button Garland by I am a Homemaker. 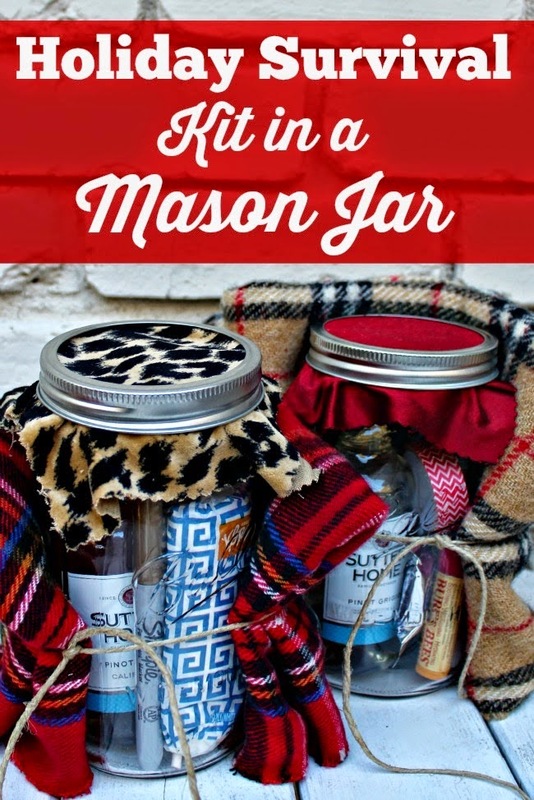 Holiday Survival Kit in a Mason Jar by Southern State of Mind. 30 Days in a Holiday State of Mind as well. 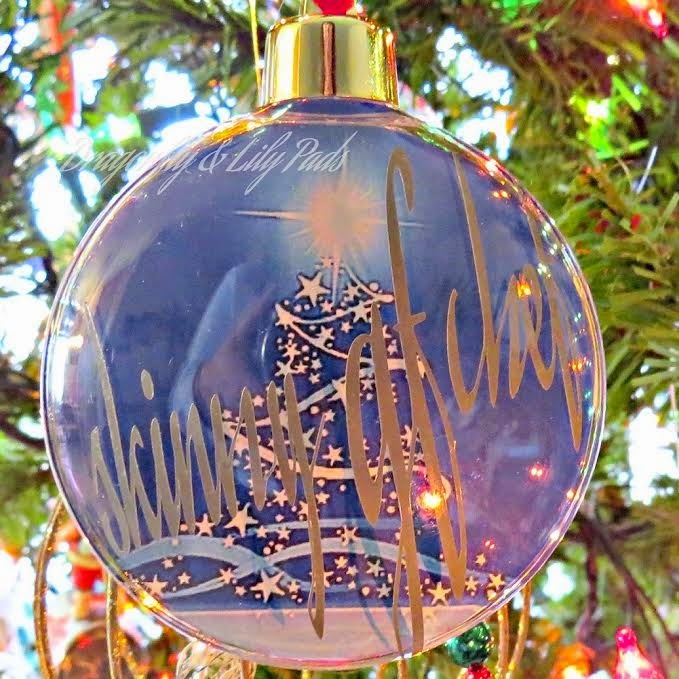 How about this incredible Vintage Style Ornament by Major Hoff Takes a Wife. 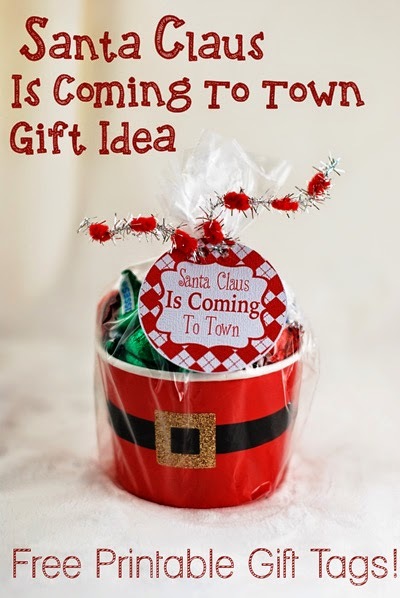 You won't want to miss this free Gift Tag Printables by Major Hoff Takes a Wife either, I promise! 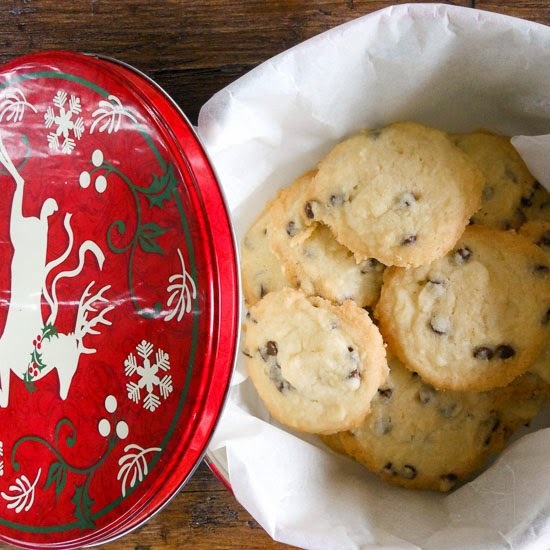 My children were disappointed I hadn't made these Whipped Shortbread by An Italian in My Kitchen when they saw them, now I have got to give them a try. 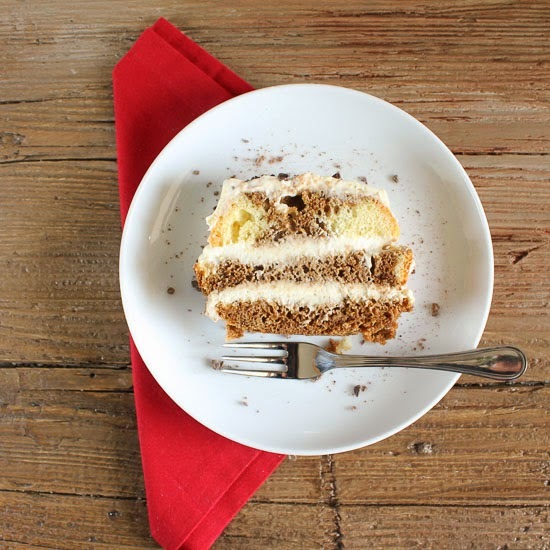 And if that didn't tickle make your mouth water enough, what about this Easy Tiramisu also by An Italian in My Kitchen? 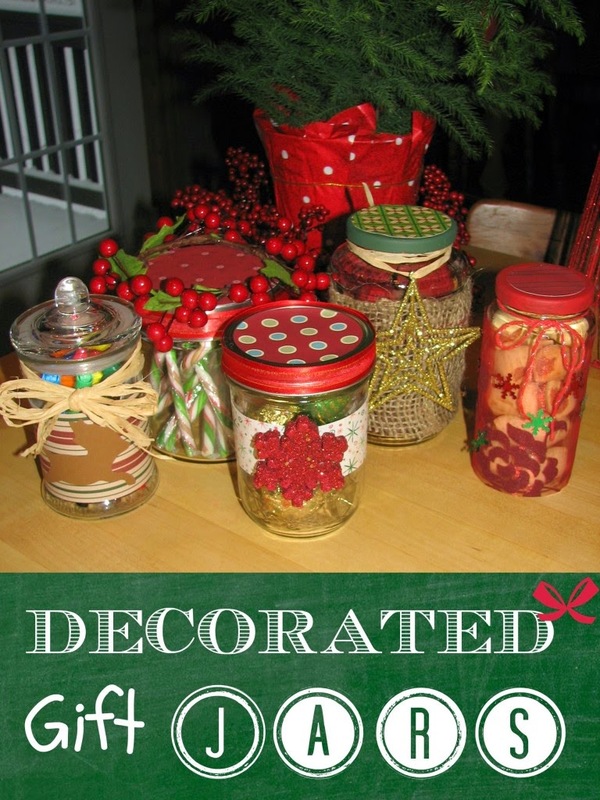 Here's some other great Decorated Gift Jars also by Do It All Working Mom that would make great packaging for any treat on your gift giving list. 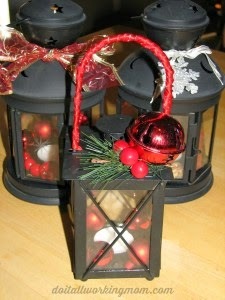 No decorating is complete in my opinion, if it doesn't include Christmas Lanterns, also by Do It All Working Mom. 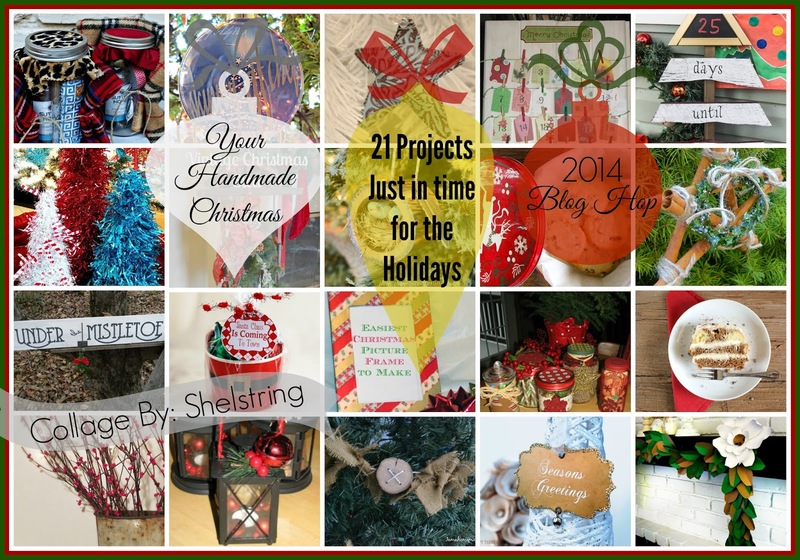 Giving photos this Christmas? 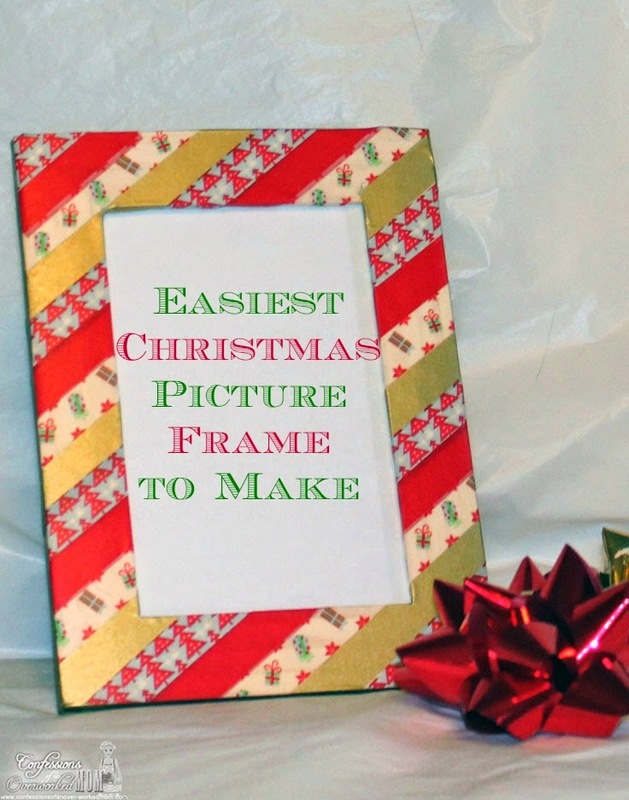 Ellen teaches you how to make this Easy Picture Frame over at Confessions of an Overworked Mom. 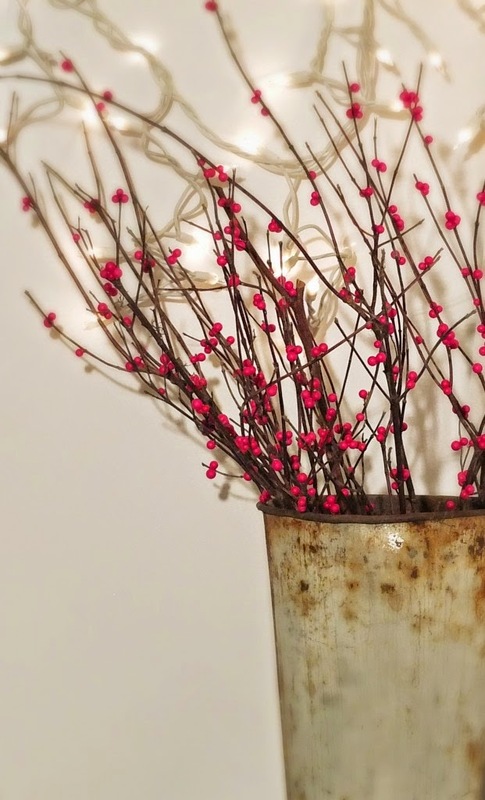 I think this DIY Winterberry Branch by Vin'yet Etc. is simply beautiful and could be used all year round. 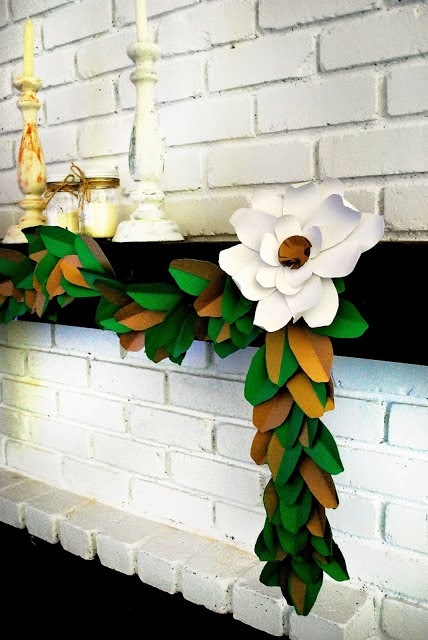 Garland Cone Trees by My Pinterventures. 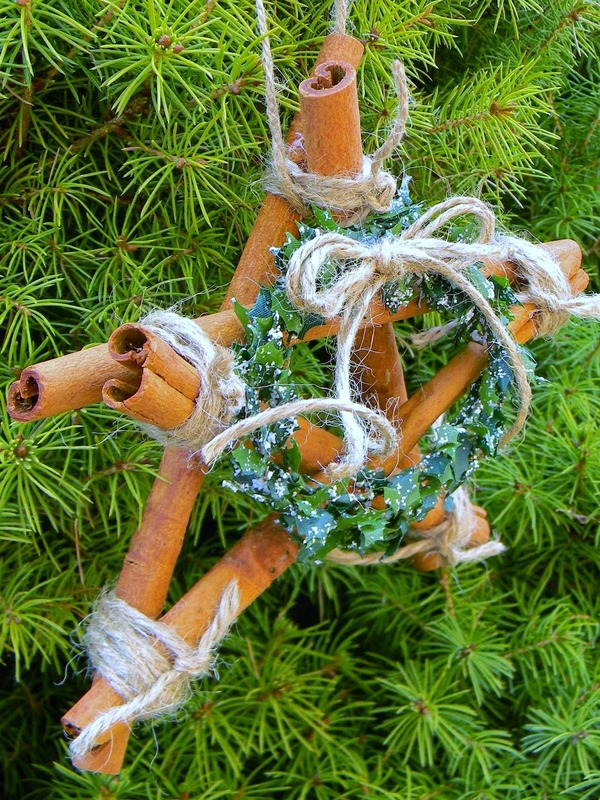 This Cinnamon Stick Star ornament by Artistic Endeavors is a fabulous way to add a seasonal scent as well as being a great gift idea for anyone on your list. 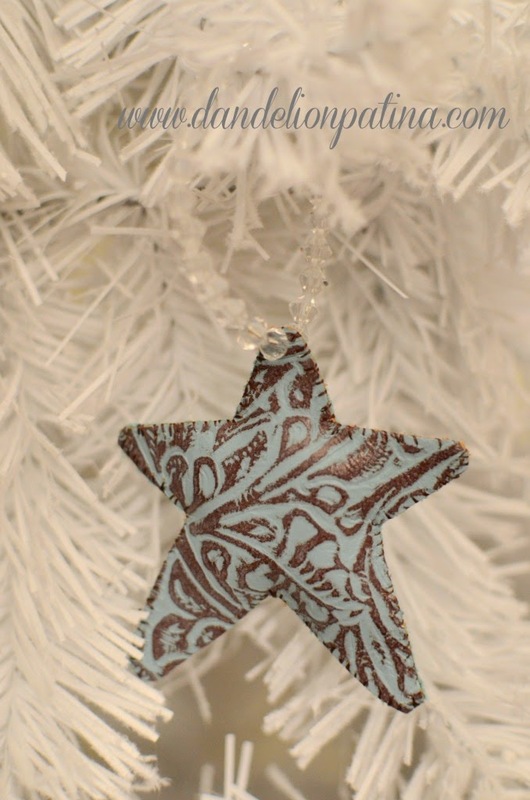 or this simple yet fabulous Leather Star Ornament also by Dandelion Patina? 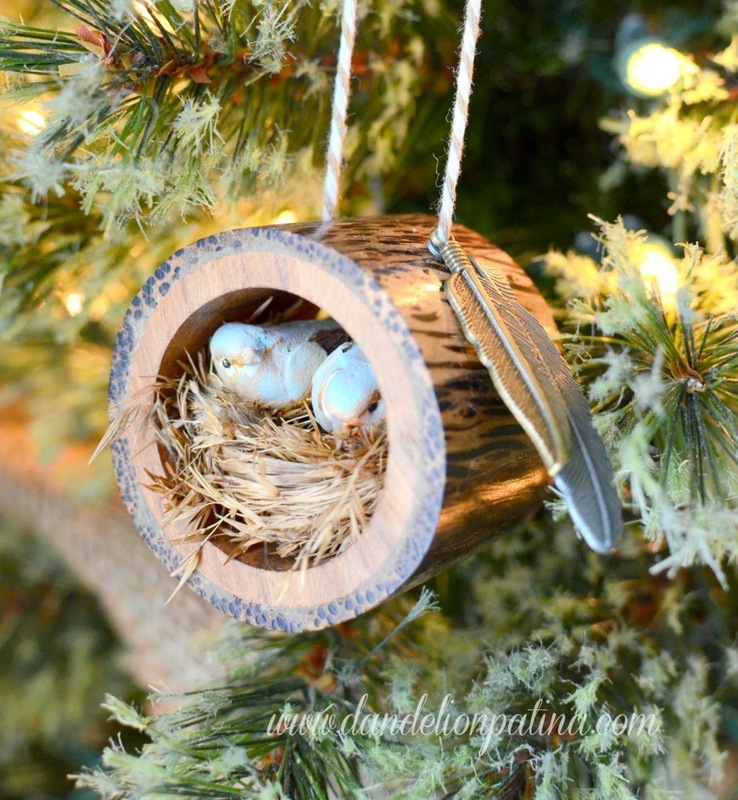 You'll need to see this elegantly creative Elf Gift Exchange idea by Dragonfly & Lily Pads. Have some mistletoe lying around? 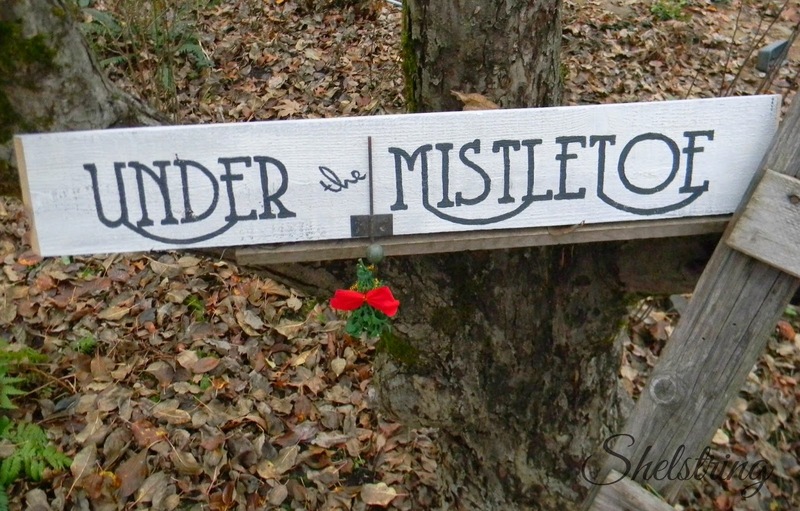 While your still here, check out my latest project, Under the Mistletoe Sign by Shelstring. Thank you for joining me today, I hope these ideas have triggered some sense of inspiration! 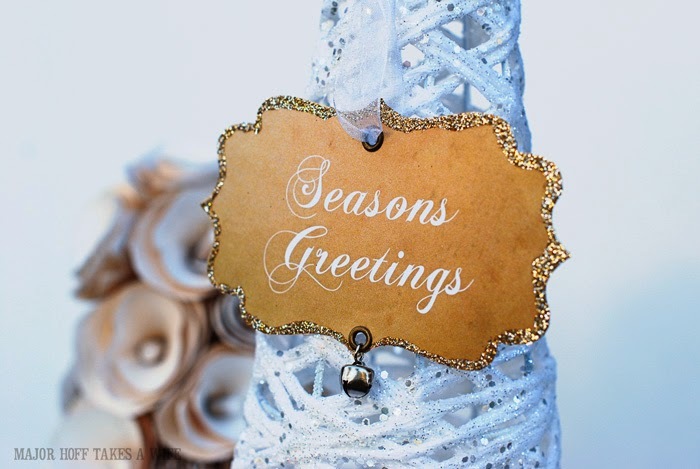 My wish is that you are enjoying your Christmas celebrations with a light and happy heart. Great ideas here. I really like the Christmas Countdown Tree. 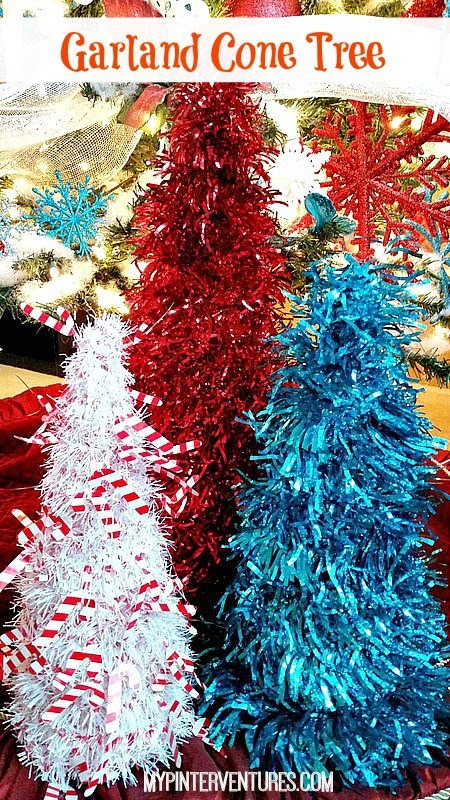 Thanks so much for feature my garland trees :-) Have a happy holidays!